Escape today on an action-packed 11 day trip as you stop by incredibly iconic destinations throughout South America. Meet fellow travellers as you journey to Machu Picchu, witness the archaeological sites and ancient Incan culture, see the magica Uyunil Salt Flats with your very own eyes and explore the colourful Rainbow Mountain. Be adventurous and discover South America on this action packed trip! Trek to the incredible ruins of Machu Picchu in Peru! 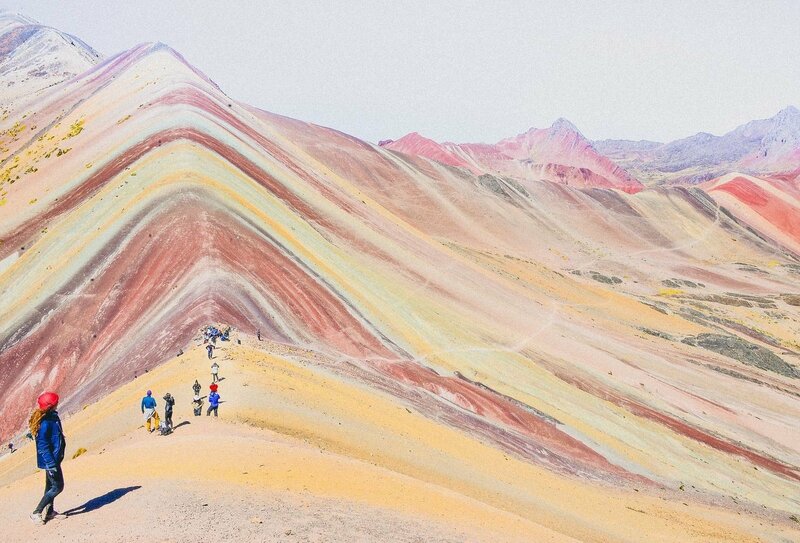 See the stunning Rainbow Mountain in Peru! 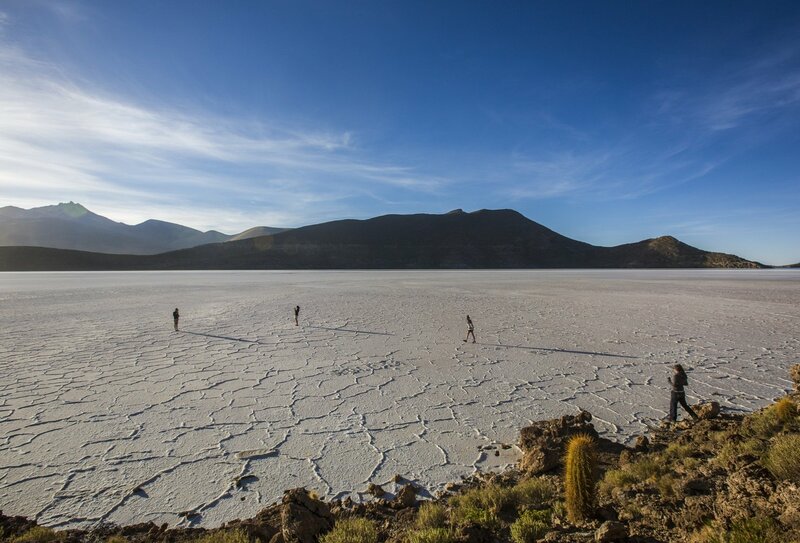 Travel through the amazing Salt Flats in Bolivia with your group! 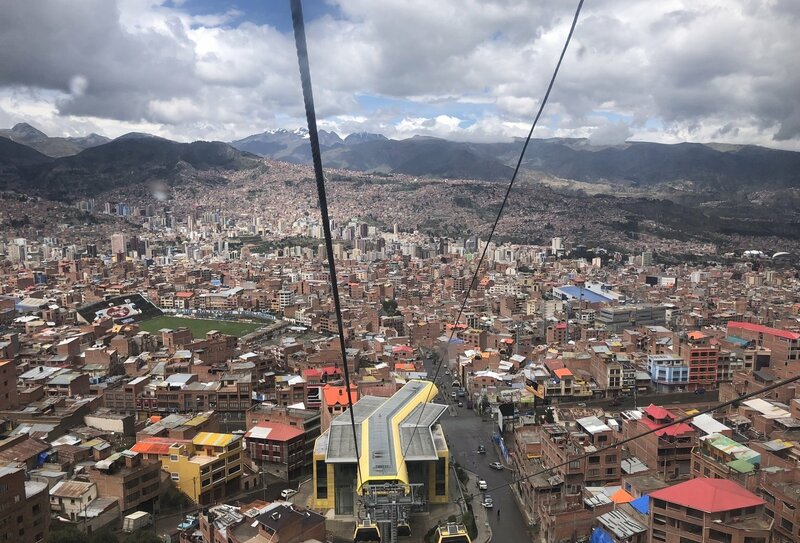 Explore La Paz, the world's highest capital city! 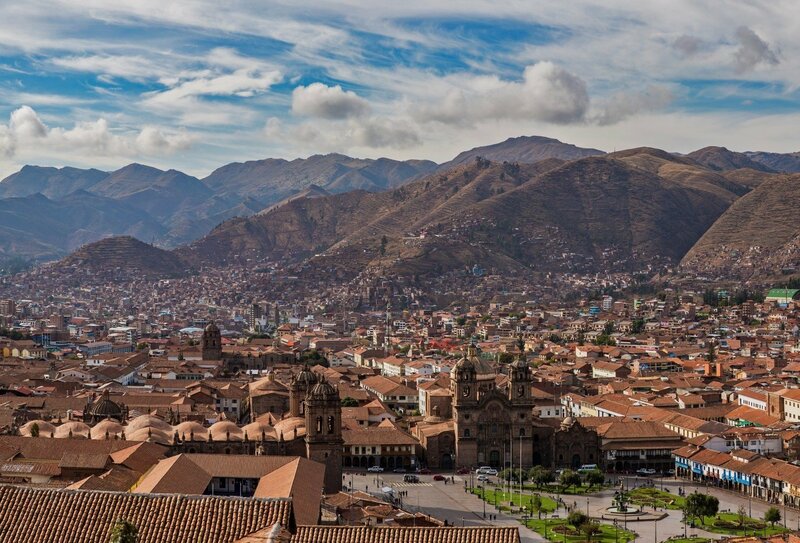 Touch down in Cusco, Peru and spend the day exploring this exciting and legendary city. See the epic archaeological sites! Then meet your group and trip leader for a welcome meeting. Peddle down the amazing Malaga Pass on an exhilarating bike ride as you feel the wind in your hair and admire the breathtaking Andean views. Spot llamas grazing, beautiful jungle rivers and plenty of incredible Incan archaeological sites. Tie up your laces and get trekking through the Santa Teresa Valley Canyon. 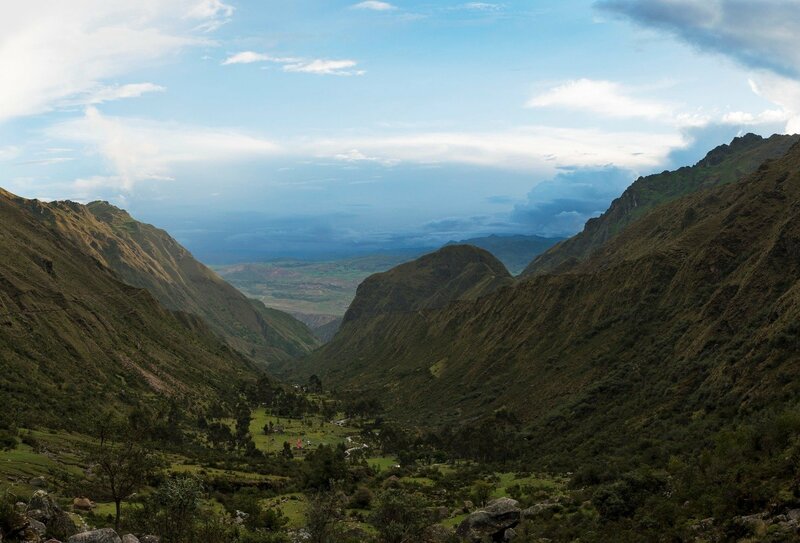 Lose yourself amongst jungle landscapes and wander alongside the winding Urubamba River. Opt in for some relaxation at the hot springs to end your day the right way! Go on an exhilarating zipline high in the sky above the gorgeous jungle below today. Then make your way to peculiar Aguas Calientes - the gateway to the ruins of Machu Picchu! 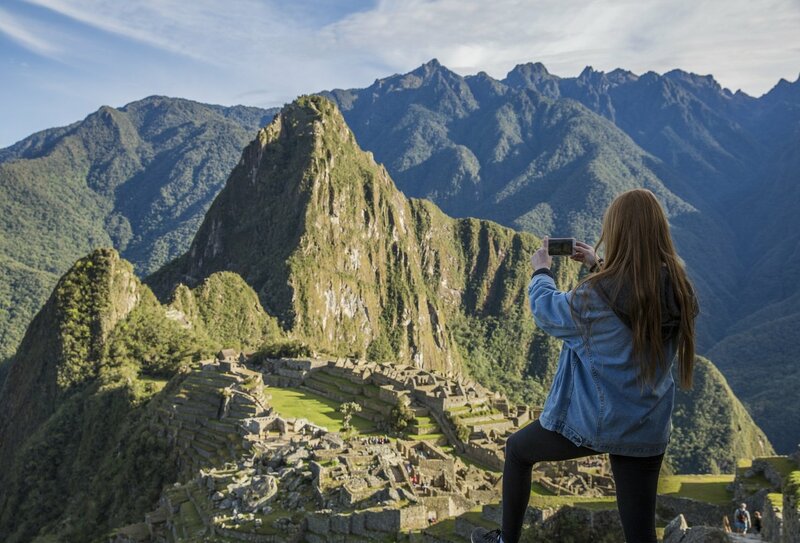 Catch a glimpse of the Lost City of the Incas in the early sunrise then travel with your group and trip leader to Machu Picchu. Learn about its stunning history and soak in the breathtaking energy and vibes of this 15th century site. Venture over the rainbow as you drive to the extremely instagrammable Rainbow Mountain. Be amazed at the vibrant Andean mountains splashed with pretty shades of every colour imaginable. Take an included flight to one of the highest places, La Paz, Bolivia. Be enchanted and thrilled as you wander around the streets on a free day to explore the city. Opt in to visit the Witches’ Market or the amazing Valley of the Moon. Hop on a short included flight to Uyuni to begin your 3-day excursion to the Salt Flats. See it all in a 4x4, surrounded by the most incredible scenery and the desert altiplano. Gaze at sweeping views of the Jukil mountaintop, enjoy a dinner made by local ladies from the community and spend the next two days getting lost in the magic of it all. Arrive back into La Paz this morning by overnight bus. We recommend departing from La Paz in the afternoon or evening. You should arrive on day 1 into Cusco, Peru in time for your early evening welcome meeting. Please note, we can also arrange a airport transfer for you when you arrive. Please contact a Travel Advisor for more information. Your trip ends on day 11 in La Paz, Bolivia. We recommend departing from La Paz in the afternoon or evening as you will be arriving into La Paz by overnight bus. 10 nights of accommodation are included. 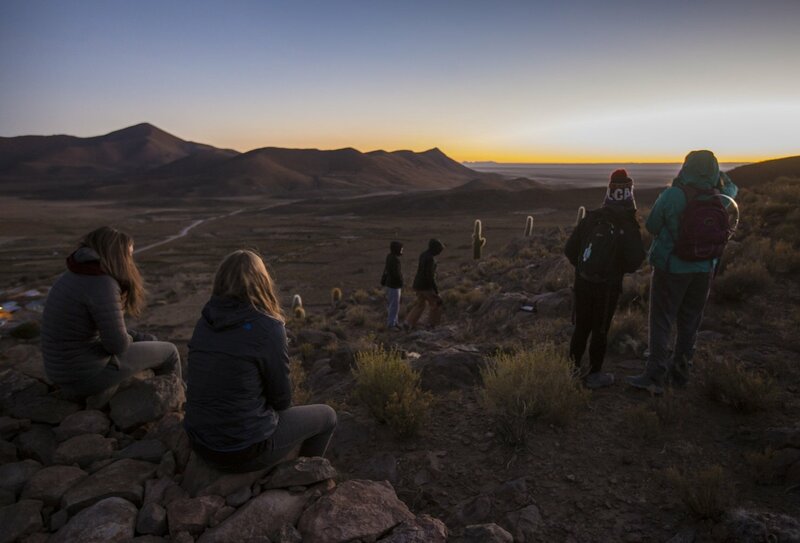 You will be staying in varied accommodation throughout this trip - 7 nights in simple hotels (twin-share), 2 nights in a lodge/basic hotels on the Uyuni Salt Flats excursion (multi-share) and 1 night on an overnight bus. 8 breakfasts, 5 lunches & 2 dinners are included on this trip. Any additional meals or snacks will need to be purchased yourself. The minimum age to take part in this trip is 18. This trip is designed for travellers aged 18-39. All countries require a valid passport with a minimum of 6 months validity. UK citizens do not normally require a visa to enter Peru or Bolivia for short periods of time. You should contact your local embassy for current visa requirements for the countries visited during this trip.